If you know anything about building a business online, then you know that content is key to online success. Content allows you to share your expertise, reach your ideal clients and build the ever-so-important relationship necessary to business success. Shared content creates brand exposure and engagement and acts like a sales force out there in the world singing your company’s praises. One of the most effective ways to get your brand out there is through video. With the number of people coming online rising, it’s important to get your voice heard. Video is imperative to content marketing because it has the ability to quickly get your brand noticed. According to HubSpot video helps promote brand recall. In fact as many as 80% of consumers say they can remember a video they watched last month. Think about that for a moment – that’s 30 days ago. That’s a long time, especially when most of us can’t remember what we ate for lunch yesterday. Now that’s an effective use of your time! 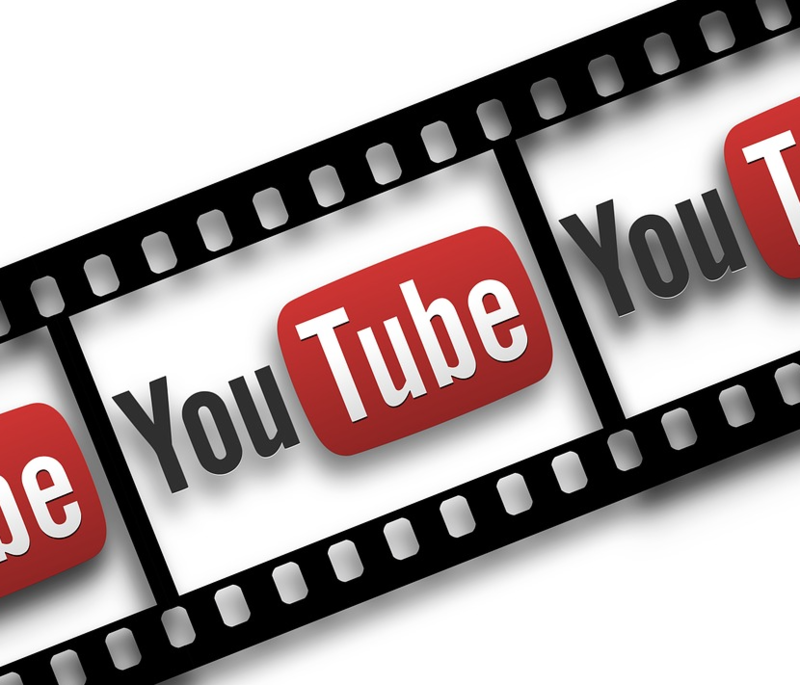 Video can also help boost your website’s SEO (search engine optimization). People often share videos they like, which can help expand your online reach. HubSpot found that sixty-five percent of business decision-makers visit a website after viewing a branded video and 39% of business decision-makers contact a vendor after viewing a branded video – that’s a great percentage in online marketing terms. Why is video imperative to content marketing? I love anything that can simplify the marketing process. Recently I started using a new tool that makes it easy to get more mileage out of your content. Creating content is necessary if you want to build a thriving business, but it can take hours to create useful content. So, if you can repurpose that content, you’ve just added time to your day! By creating a video and posting to YouTube, you’ve also given yourself the opportunity to reach more people and add to your credibility. How? Because YouTube is the 2nd largest search engine. You can reach a LOT of people by turning your blog posts into videos. The new tool I’m using simplifies the process of turning your blog into a video. It’s called Lumen5. You simply add the link from one of your blog posts then choose the content you want on the slides. Once the content is in place, you can add background images or simply opt for a plain background. Then add some music from their library and walla you’re finished! Hit publish and it’s ready to go. Remember creating content is just the first step you must promote it, if you hope to build your business.